For intermediate students looking to own their first wooden step-up clarinet, the Beta offers unparalleled value and beautiful out-of-the box playability. Featuring unstained, naturally-aged grenadilla wood, the barrel, body and bell are all crafted in Canada from the exact same wood used for our professional and custom clarinets. 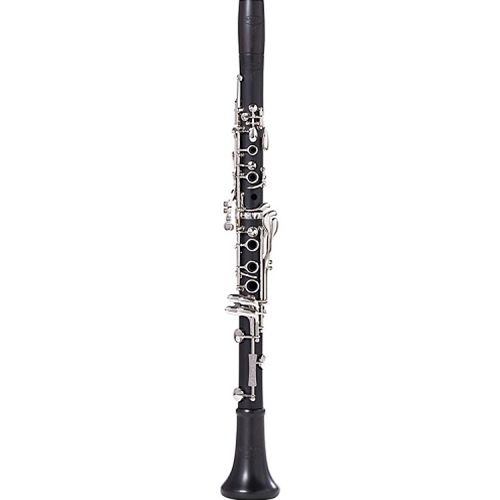 With a comfortable blowing resistance and an ergonomic key work mechanism, moving up to the Beta clarinet is a breeze. Water resistant black Valentino pads, an adjustable thumb rest with neck strap ring, and a durable hard shell case round out an impressive list of features at an even more impressive price.